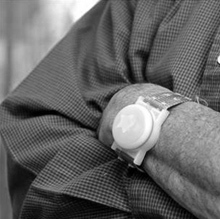 Marketing, Resident Care, Billing incorporated with GPS tracking. 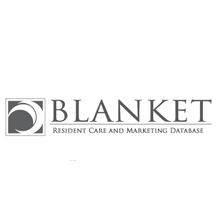 Blanket allows retirement homes and care homes to manage all there data under one roof. From marketing customer relationship management from providing tours, leads and prospects to management of residents and their medical information. Blanket covers all needed requirements. Also includes email campaigns, accounting, medical, along with custom customer relationship management. 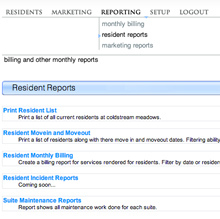 The software helps homes stay on top of prospects and leads and provide better care. 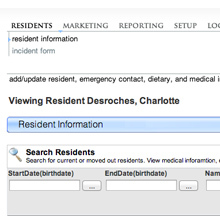 The system also delivers a rich set of tools to manage residents, medications, incidents, contacts, billing and diverse reporting. GPS integration allows real-time tracking of Alzheimer's / dementia patients with set Geo fence boundary's sending instant alerts to managers via text, email and phone call. 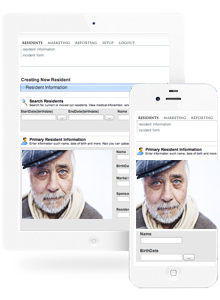 Tracking of medical information with mobile, tablet and desktop access. Customer relationship manager with integrated marketing platform. Clean and simple user experience. Helps retirement homes run smoothly. Real-time GPS tracking, setting of Geo fences, text and email alerts.